Mercedes-Benz has previewed a brand new super sports concept car designed exclusively for the new PlayStation 3 racing game, Gran Turismo 6. 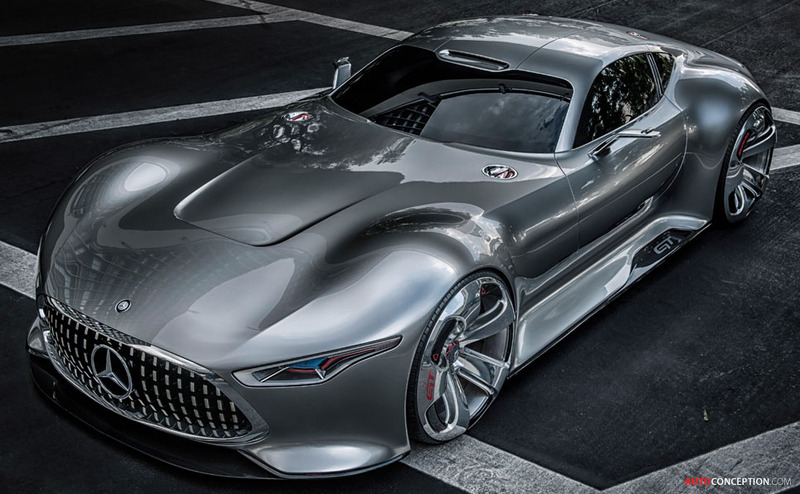 Called the Mercedes-Benz AMG Vision Gran Turismo, the car features extreme proportions and is powered by an AMG V8 biturbo engine that delivers 585hp (430 kW) and 800 Nm of torque. 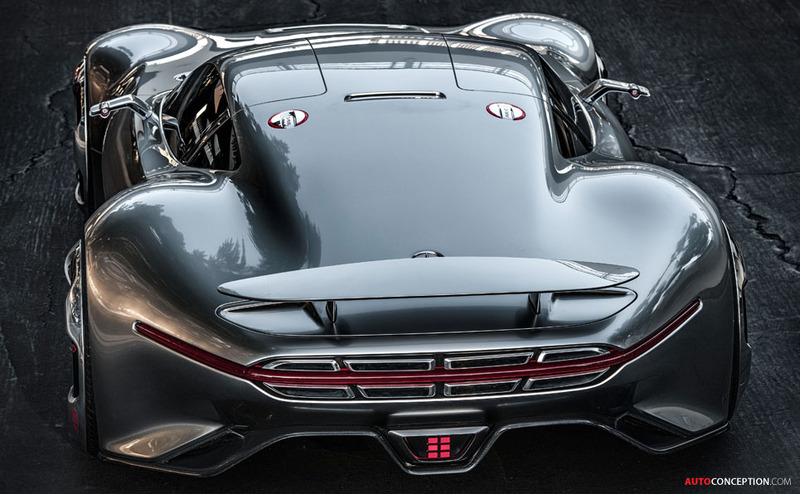 With an aluminium spaceframe body and components in carbon-fibre, the car tips the scales at 1385 kilograms, which equates to around 2.4 kilograms per hp. 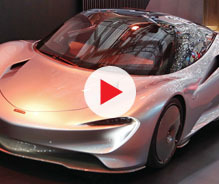 As a 1:1-scale model, the car will officially make its global premiere later on this week at the opening of the new Mercedes‑Benz Research & Development Center in Sunnyvale, California. 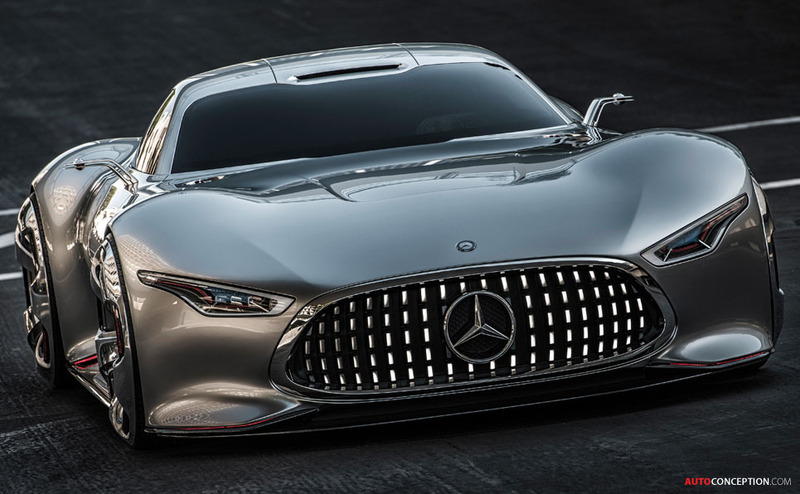 The concept vehicle with its hallmark Mercedes gullwing doors will be taking to the virtual racetrack when the new racing game goes on sale in December 2013 – as the first of the “Vision Gran Turismo” series of cars. To mark the 15th birthday of the popular Gran Turismo series this year, Kazunori Yamauchi, Producer of Gran Turismo series and President of Polyphony Digital Inc., called upon the world’s major automotive manufacturers and design studios to look forward into the future. 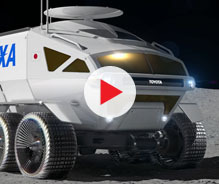 Using the theme “Vision Gran Turismo”, these creative teams were asked to develop concept models which give an insight into the further design development of the automobile. As virtual vehicles that nonetheless function just like a real car, the concept designs will be gradually unveiled in and integrated into the new game Gran Turismo 6 through online updates. 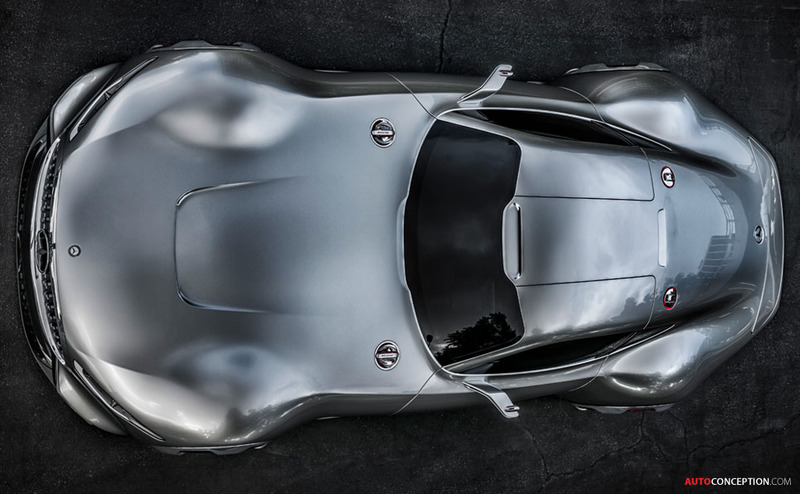 “By virtue of its proportions and expressive appearance, the Mercedes-Benz AMG Vision Gran Turismo embodies the brand’s defining design philosophy of sensual purity in a unique way. 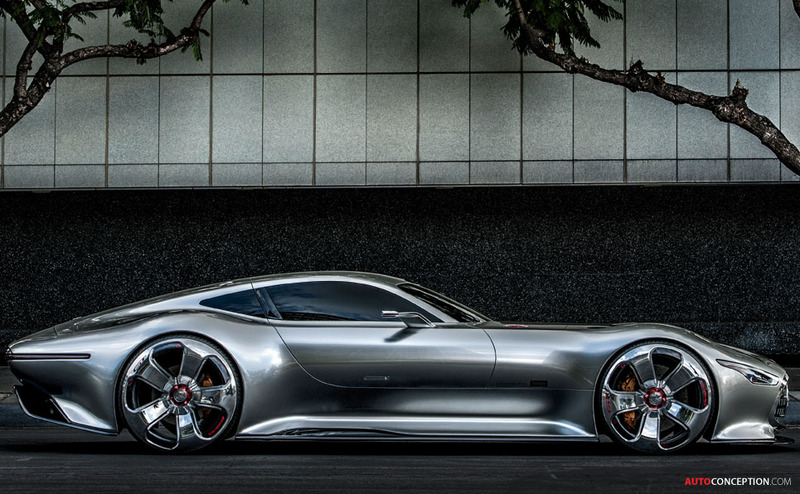 The design of this concept car reflects to extreme effect the perfect symbiosis between emotional, sensuous contours and intelligently presented high tech,” says Gorden Wagener, current Vice President of Design at Daimler. 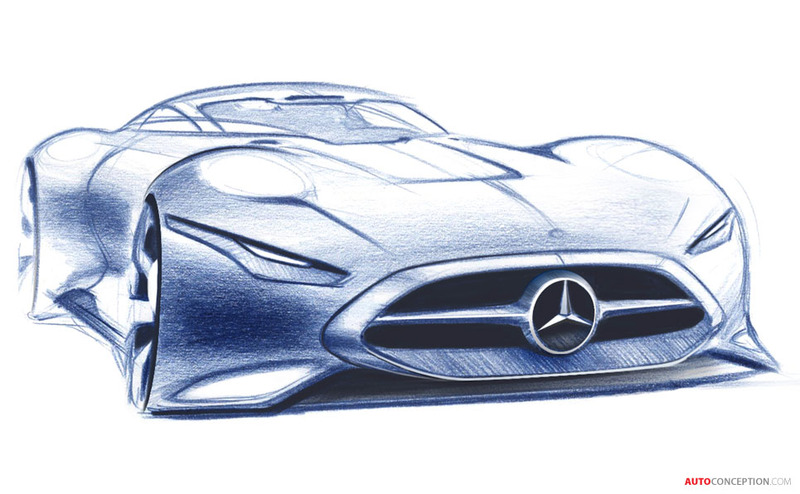 For the AMG Vision Gran Turismo, typical Mercedes-Benz car proportions have been reinterpreted: the long bonnet transitions into a more compact greenhouse offset to the rear, which takes the form of a water drop to descend slightly at the rear, where it rests on the rear end with wide shoulder contours. Additional styling features such as an extended side contour and a pronounced bulge to the wheel arches further accentuate the muscular bodyshell. 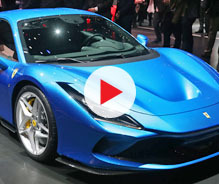 At the front, the angled headlamps are integrated into the bonnet with its various motorsport-inspired details, such as the release catches and the fuel cap, for example. 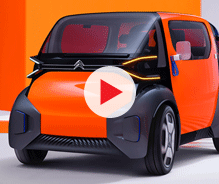 The red-glowing contour lines on the lower part of the vehicle have been added to create an effect similar to that of exterior ambient lighting and stand out from the silver-painted bodywork. Another interesting detail is the radiator grille – a reinterpretation of the wide Mercedes-Benz sports car grille with central star. 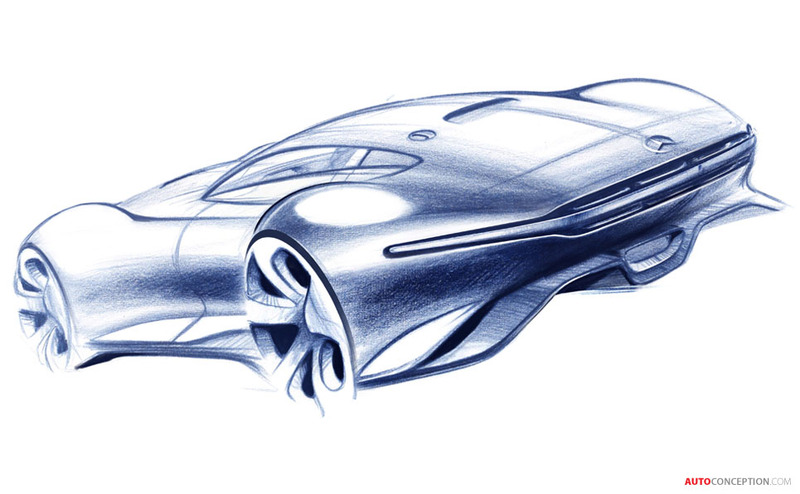 Its shape is reminiscent of the 300 SL racing car of 1952, say the designers. However, instead of classic louvres the grille of the show car features LEDs. The variable LED grille with different light patterns is a further development of the diamond grille introduced with the new A-Class.